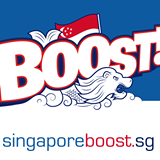 Workshop review by Joanna from BOOST! 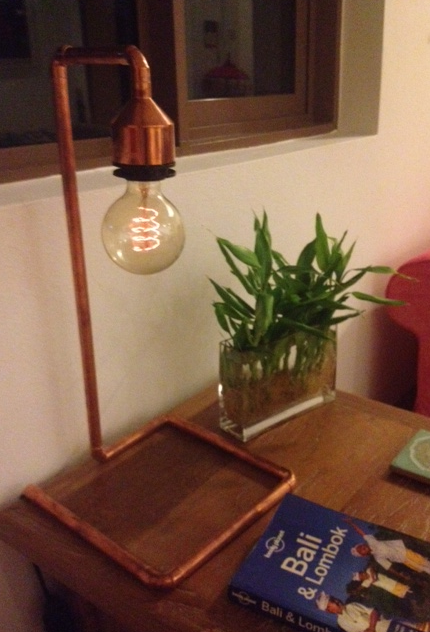 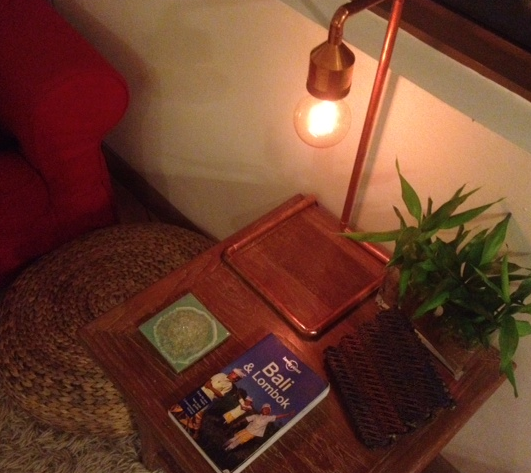 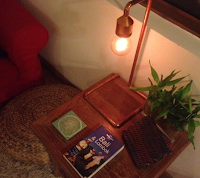 a workshop on a Sunday afternoon to make a copper piping table lamp. 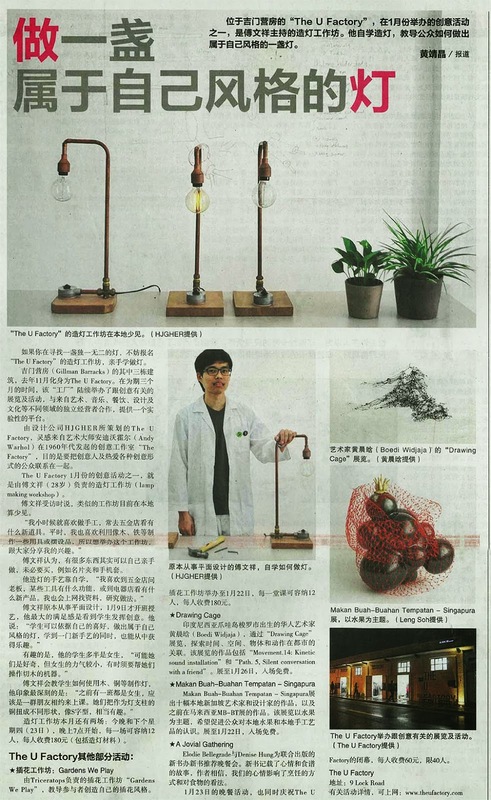 Read the review by BOOST!